KINGSTON, Jamaica — Schedule, live results, live video stream and radio commentary on Day 3 of Champs 2018 from the National Stadium in Kingston, on Thursday, March 22. After two opening days of mainly qualifying competitions on Tuesday and Wednesday, the hunt for precious points will pick up steam on Thursday with eight finals. Live stream on Day 3 will get going at 8:15 am local time (9:15 am ET) with the continuation of the Decathlon Open for Boys, while 8:30 am will see the class 1 girls long jump, class 4 girls high jump and class 2 girls discus throw qualifiers contesting. 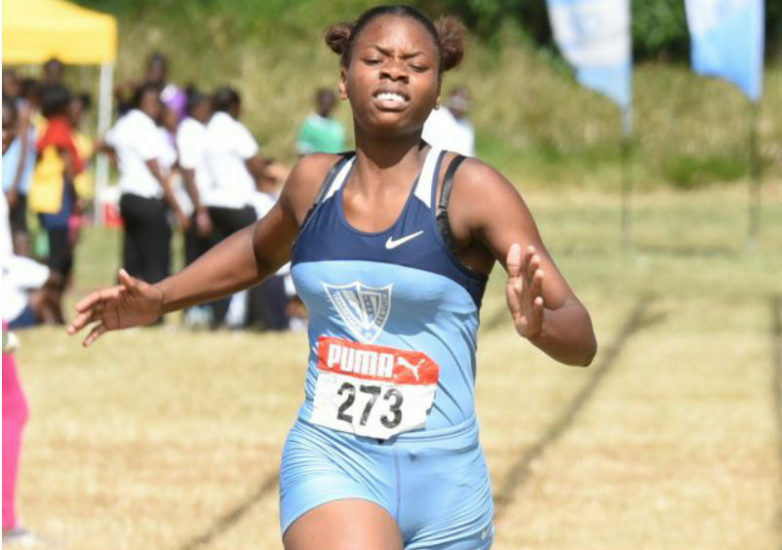 Among the Day 3 finals at Champs 2018 are the boys’ and girls’ open races of the 2000m Steeplechase runs, class 3 boys and class 3 girls High Jump, class 2 and class 4 girls Long Jump and Discus Throw for class 1 boys. The opening track event in the morning session on Day 3 will be the 400m hurdles heats and it will be followed by the heats of the 100m for all classes. The semi-finals of the 800m and 200m and the heats of the 4x400m relays are also slated for Thursday.